Our team keeps growing and gaining depth in the process. 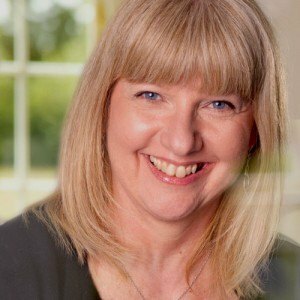 Fiona Stratford joins us bringing a strong business background and a broad understanding of working with group process within the management and leadership strata of organisations. She has hit the ground running and is ready to speak with you about how she can support your meetings, corporate conversations, and meeting cultural change initiatives. To speak with Fiona, or any of our team, call us at +44 (0)1628 471 114 or complete the contact form. We’ll reply as quickly as we can.